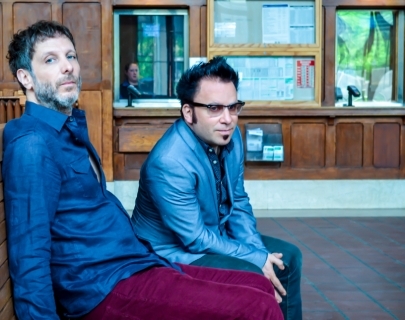 US alt-rock legends Mercury Rev are touring their new album on Bella Union, The Light in You which was released in September 2015. Two years on, The Light In You more than lives up to its billing. The record is filled with wondrous and voluminous kaleidoscopic detail, but also intimate moments of calm, and altogether stands up to the very best that this notable band of maverick explorers has ever created. The album clearly reflects the core relationship between Jonathan and Grasshopper, best friends since they were teenagers, who accompanied each other through the musical changes, band fractures and exulted breakthroughs that has marked Mercury Rev’s career since they emerged with the extraordinary Yerself Is Steam in 1991.